Daniel became part of the Better Teeth team in 2018. 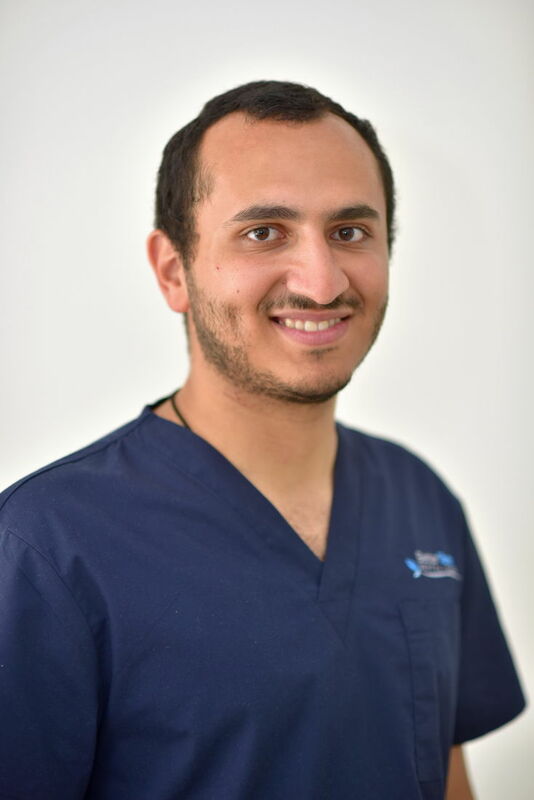 He received his Bachelor of Dental Surgery from James Cook University in Far North Queensland and is a member of the Australian Dental Association. He enjoys all aspects of general dentistry. Patients love his calm demeanor and appreciate the times he spends communicating with them. Daniel worked in his hometown of Adelaide for several years, before recently relocating to Sydney. In his down time, Daniel enjoys travelling, being outdoors and spending time with his family.